Welcome to another #CoffeeBreak episode in which we discuss interesting ideas, quotes, and/or people who inspire us! 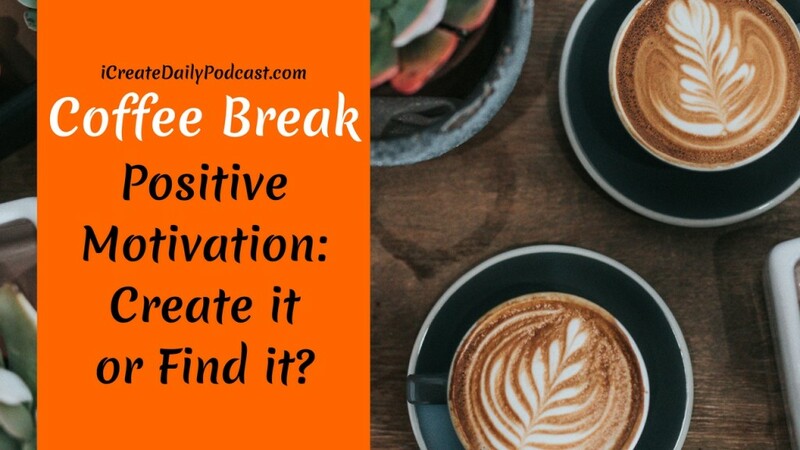 In this episode, we discuss positive motivation and specifically whether we find it externally or create it internally. It’s like the Chicken and Egg topic, though we might have found a definitive answer–THE proverbial Truth. With a capital T.
But we want to hear from YOU! Where do you think motivation comes from? Do you generally seek it out? Or do you think it comes first from inside you? And most importantly, how do you get yourself out of a funk? 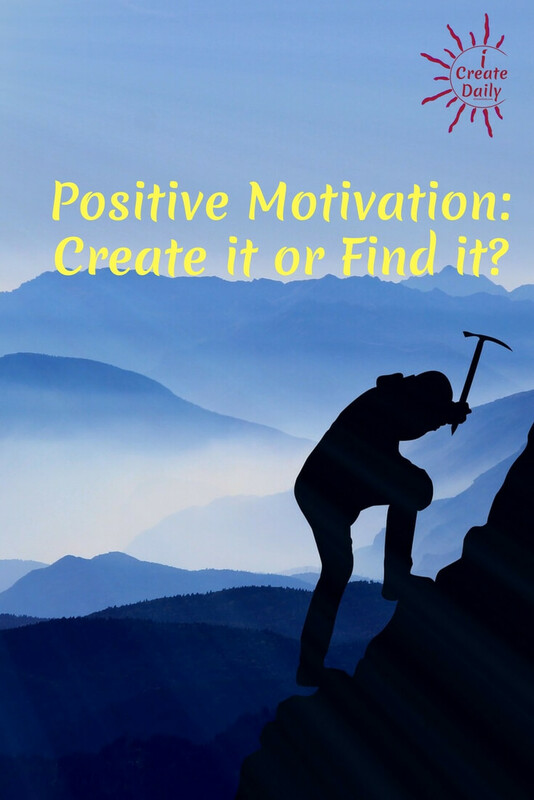 Positive Motivation – where does it come from?